Lois Alberta Gilstrap, age 90 of Salem, passed away Wednesday, January 30, 2019 at 1:20 am, in the residence of her daughter. Born December 28, 1928 in Salem, Indiana, she was the daughter of the late Albert Andrew and Lula Marie (Bottorff) Box. She was a homemaker and a former employee of Starve Hollow Park. 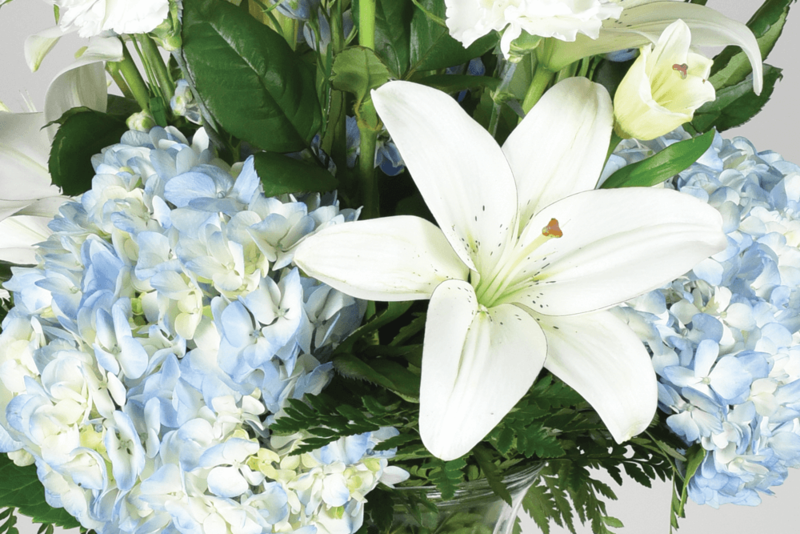 She had been a life resident of Washington County and loved her grandchildren and working in her flower garden. On March 13, 1943 she married Otto Gilstrap Jr., who passed away July 18, 1999. Survivors include: 2 Daughters: Tia (Ed) Hatcher of Salem and Cindy (Joby) Smith of Pekin; 2 Sons: Galen and Tony Gilstrap of Salem; 23 grandchildren, 45 great grandchildren and 11 great great grandchildren. 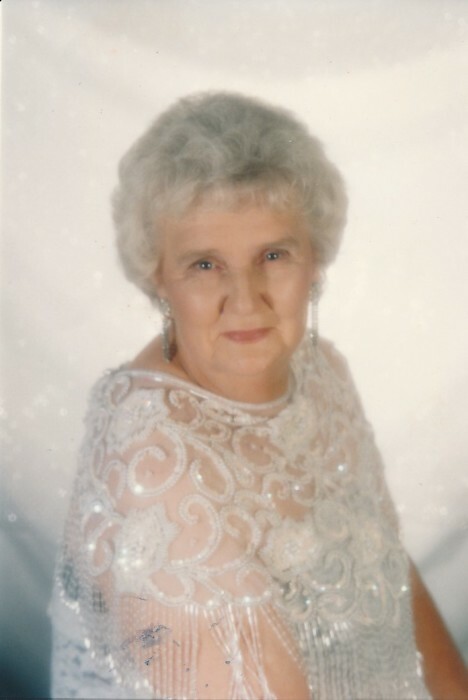 She was preceded in death by: 4 sons: Rodney, Nicky, Lonnie and Lannie Gilstrap, 1 daughter, Christy Gilstrap, 1 brother, Leslie Box, 1 sister, Lorene Pennington, 6 grandchildren, 1 great grandchild and 1 great great granddaughter. Funeral Service: 11:00 am Monday at Dawalt Funeral Home followed by interment in Crown Hill Cemetery.